← Sustainable Writing: How is the Pre-Professional Writer Like a Garage Band? 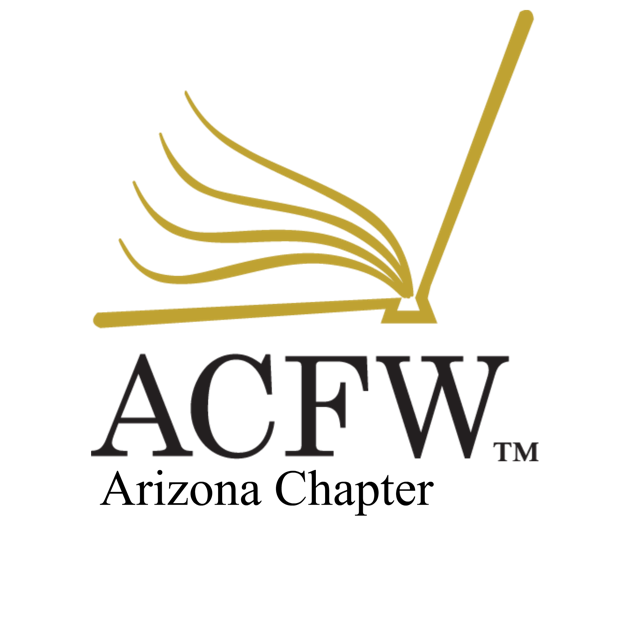 On Saturday, May 20, from 1:00-3:00, I will be presenting a workshop entitled “Sustainable Writing: How to Pursue Your Passion Without Busting Your Budget” for Christian Writers of the West, the Arizona Chapter of ACFW. The Sustainable Writing workshop focuses on the business side of writing for the fledgling author. If you love to write, but have questions about how to remain solvent while pursuing that passion, this workshop is for you! In order for a writing business to succeed in the long term, it must be sustainable; it can’t consume more resources than it brings in. How do you achieve that goal? Through careful stewardship of the money available to you. Learn how to evaluate the difference between a beneficial business investment and a frivolous expense. Get tools for tracking your writing income and expenses so that you have an accurate picture of your bottom line. Years before you can afford to quit your day job, you can have a sustainable writing career! This entry was posted in sustainable writing, Writing and tagged budgeting for authors. Bookmark the permalink. Good luck in teaching this seminar. You are the perfect person to do it. Thanks for the vote of confidence! I’m really looking forward to it.